The calendar at the end of the year is being canceled. The way we select photos remains the same. The monthly themes are much harder. You will need to work hard. The prizes the winners receive have changed. Read more below. So, now it is time for the Monthly Theme Contest for March 2017! The Monthly Theme Contests are a fun challenge for all! Every month we choose a Theme and we ask you to participate by each sending us one Street Photograph each time at streethunters.net@gmail.com. That photo must be based on the Monthly Theme. So for example if the theme is Long Shadows, then we would like you to each send a photo with a long shadow moment. Your photo can be taken any time in history, we don’t mind, as long as it has been taken by you and nobody else. This month we would like to ask you to participate with Street Photos of “Flash Street Photography”. 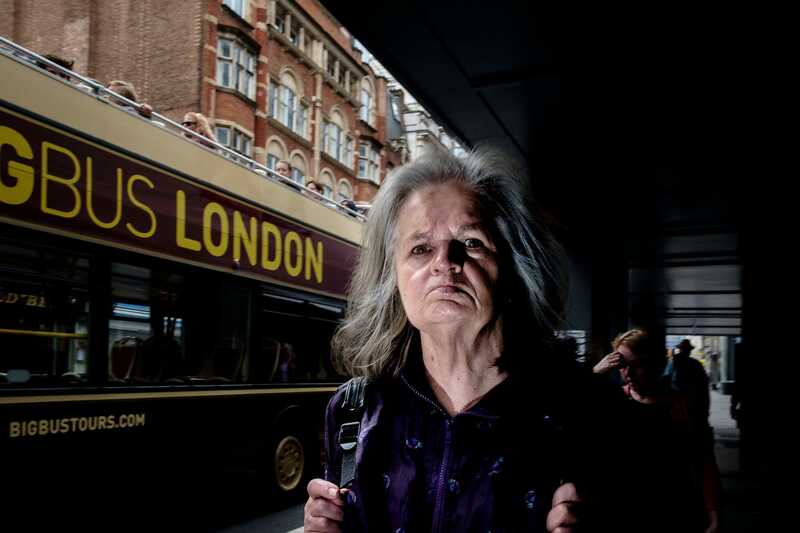 We would like you to send in street photos snapped with a flash. We will not accept just any photo, only photos that really rock our world! So, send in clever photos captured using your flash. We look forward to see what you will send in! 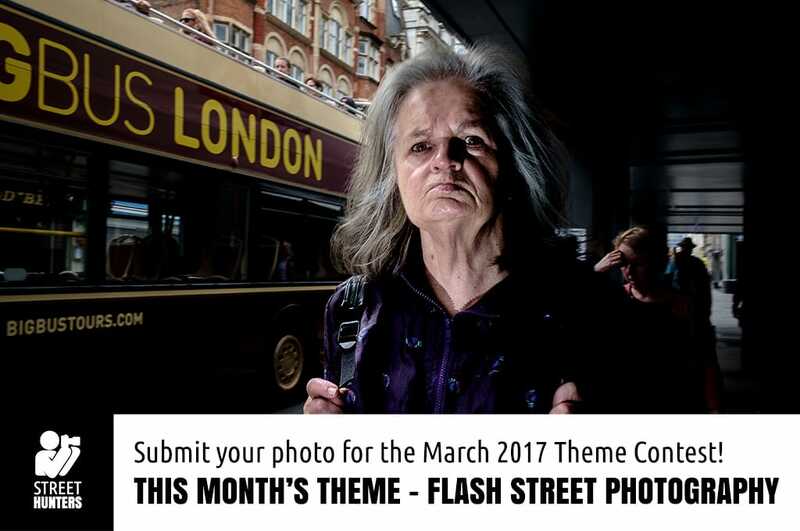 You can start sending photos for this month’s Theme Contest from now and the end of the submissions are on the 25th of March 2017. The winners will be announced during the first part of April! Below we are listing the future Themes for 2017 so you can prepare yourselves and plan ahead. You will notice that this year, the Monthly Theme Contests are even more challenging and interesting! So get prepared for the months to come!